the intelligence of your business through analytical insights. Thousands of customers around the globe rely on TIBCO to build compelling experiences, energize operations, and propel innovation. Learn how TIBCO and AWS can make your orginization digitally smarter. —you can easily connect any data source. With TIBCO Cloud™ Integration you can easily and securely connect applications, regardless of where they are running - with no coding required. From cloud to on-premises, keep every part of your business connected with a cloud hosted Integration platform. 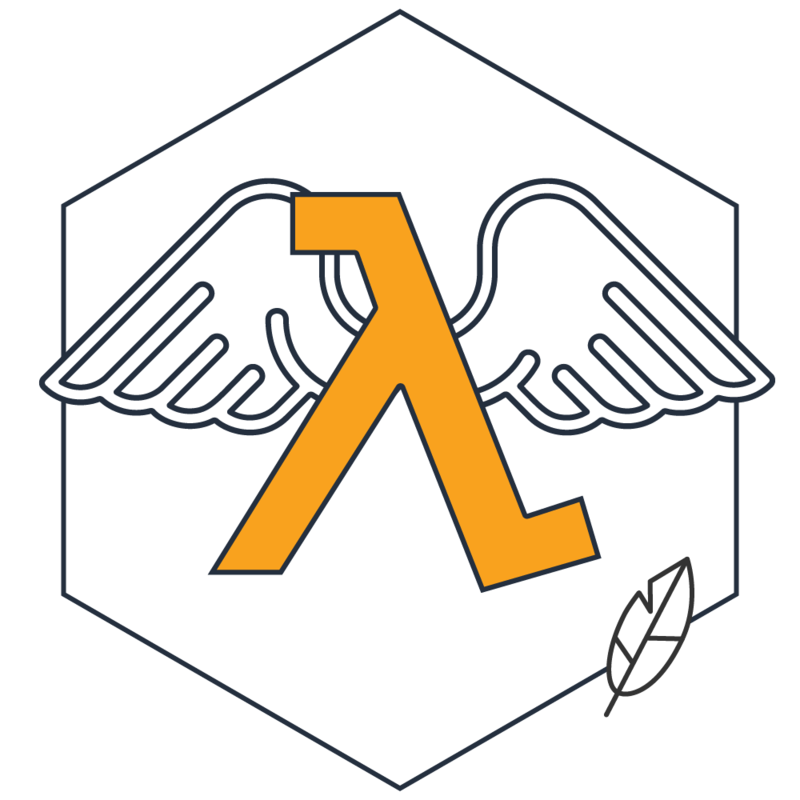 Build highly performant AWS Lambda functions, including embeddable machine learning (ML) models using the smallest possible footprint. 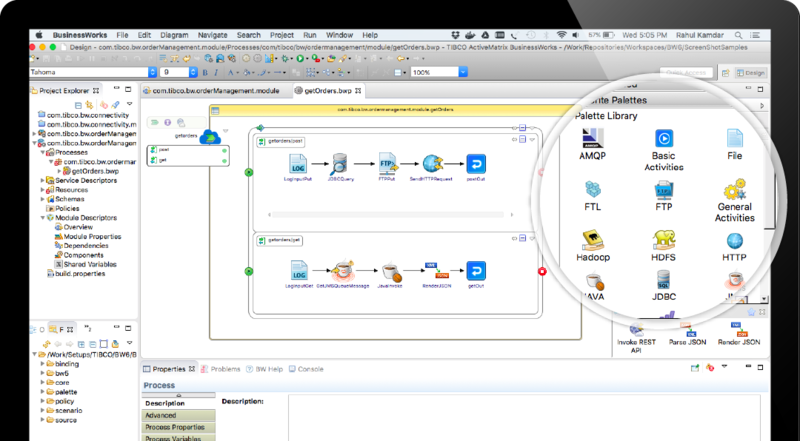 The TIBCO Cloud Integration browser-based design time provides simplified build and deployment directly to Lambda. Manage APIs end-to-end, from creation to analytics. 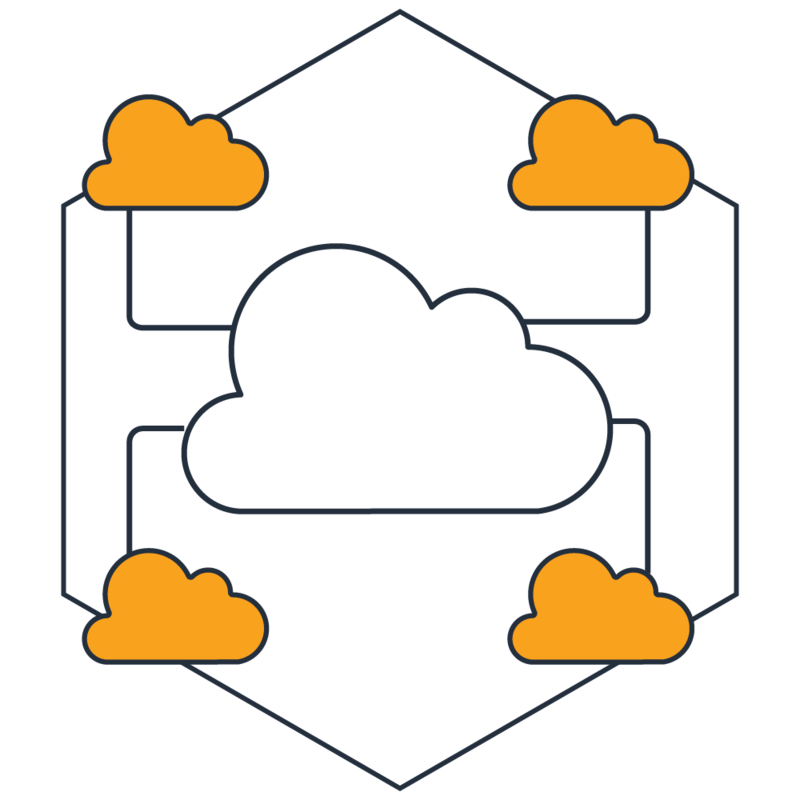 TIBCO Cloud Mashery complements Amazon API Gateway and includes features like API model and mock, developer portal, governance, security, and event-driven microgateway. Bring deep insights with TIBCO Spotfire immersive data wrangling and rich, visual predictive and geoanalytics capabilities. 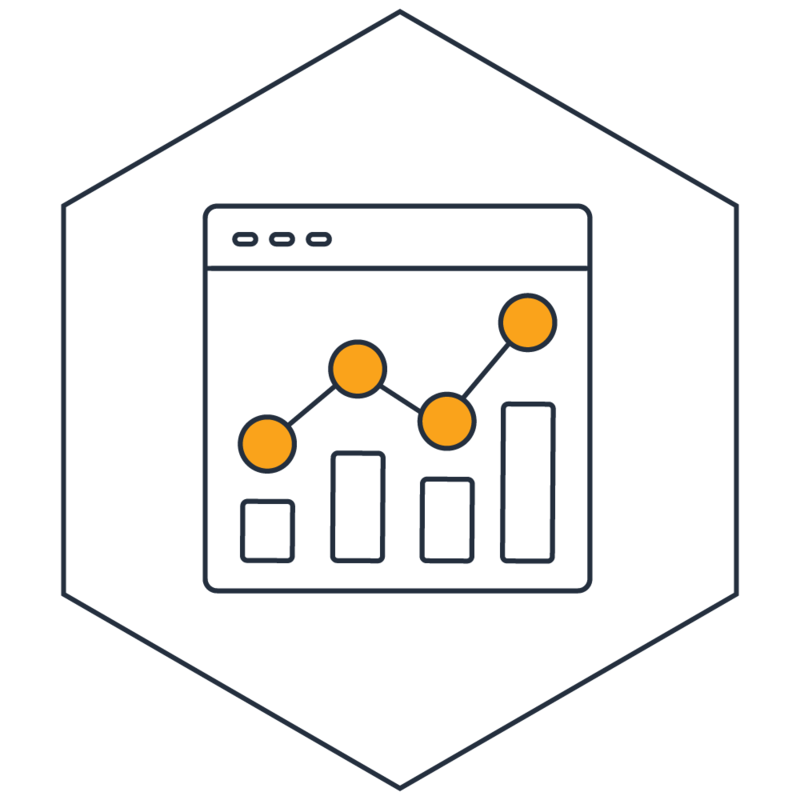 Explore, visualize, and create dashboards for Amazon Redshift, RDS, Microsoft Excel, SQL Server, Oracle, and more. Quickly embed beautiful, interactive reports, and data visualizations with TIBCO Jaspersoft. 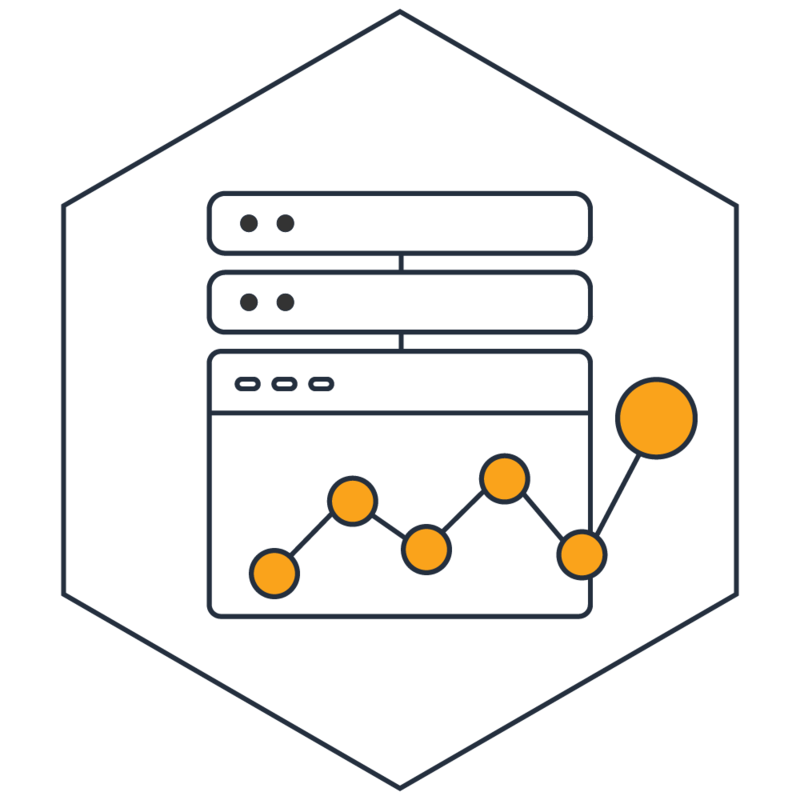 Connect to your Amazon Aurora, RDS, Redshift, and EMR data sources, and begin analyzing data and building reports in under 10 minutes. Striving to be at the forefront of mobile service, T-Mobile was challenged to keep up with the rapid pace of change and growing volume of traffic. The company leveraged microservices, containers, and TIBCO to significantly improve deployment times and network performance. 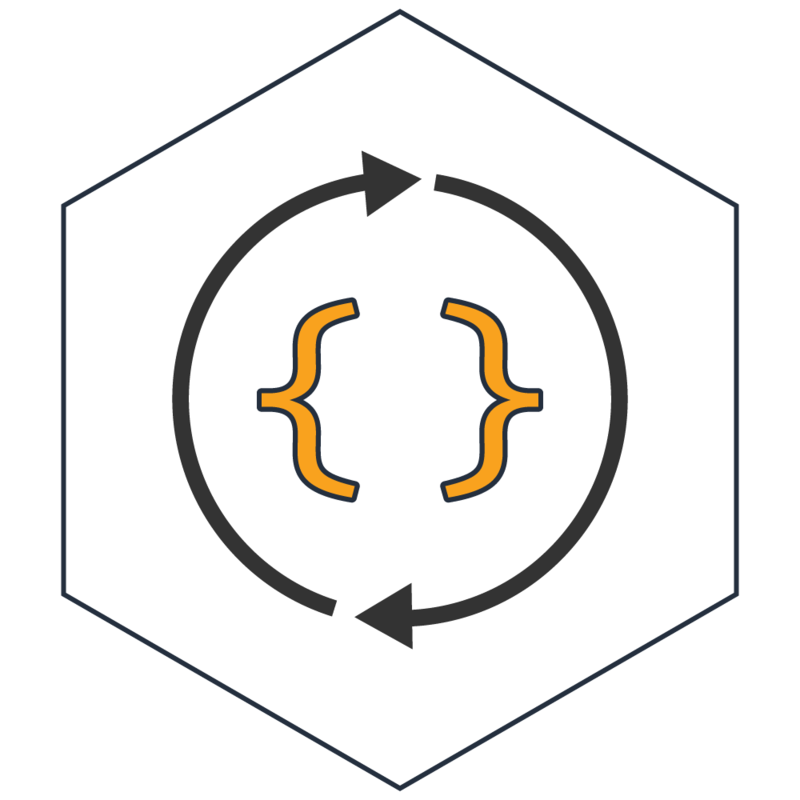 TIBCO Cloud Integration - BusinessWorks allows you to quickly and easily integrate APIs and microservices. It includes an easy-to-use drag-and-drop graphical development environment, graphical data mapper, and vast library of connectors, so you can quickly and easily create cloud-native integration applications. 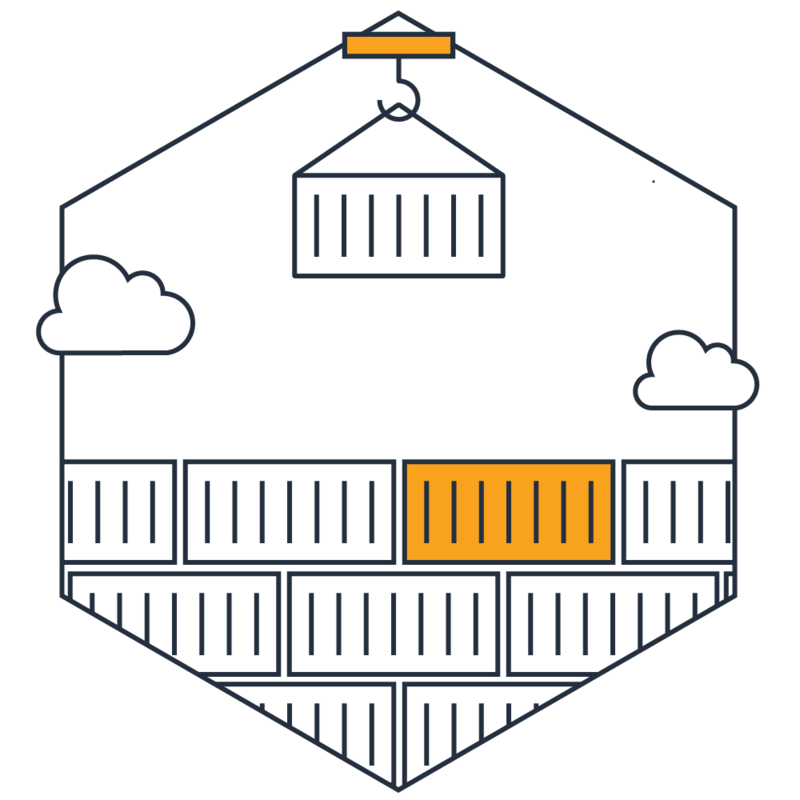 Available with an elastic consumption model, customizable CloudFormation template, and out-of-the-box integration with AWS services such as Cloud Watch, ECR and ECS. TIBCO is an APN Advanced Technology Partner that has demonstrated technical proficiency and proven customer success with AWS Competencies in Data & Analytics and Machine Learning.